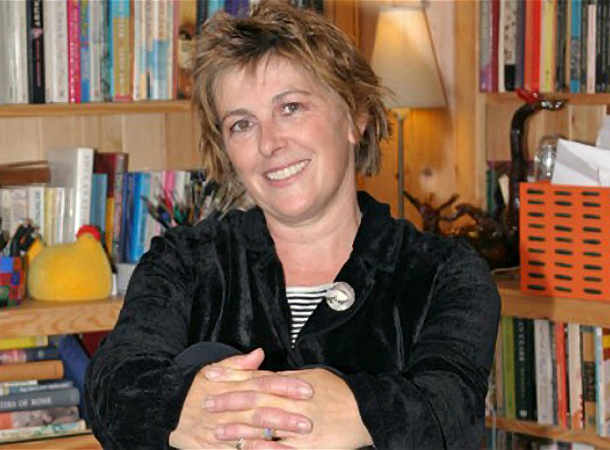 "HarperCollins have just given me a contract to write the trilogy that will follow on from Septimus. We will begin 7 years after Fyre so all kinds of questions about what has happened to everyone will be answered. "The trilogy will be called TodHunter Moon and will begin with 3 new characters: Alice TodHunter Moon, Oscar Sarn and his twin sister, Ferdie Sarn. 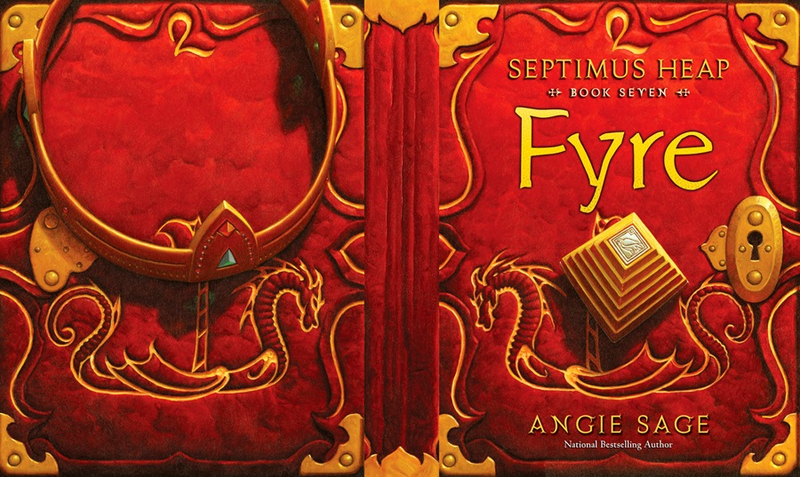 I am really looking forward to exploring more of the world of Septimus in these books – we will discover lots more places and will even find out more about that elusive Princess from the Eastern Snow Plains. 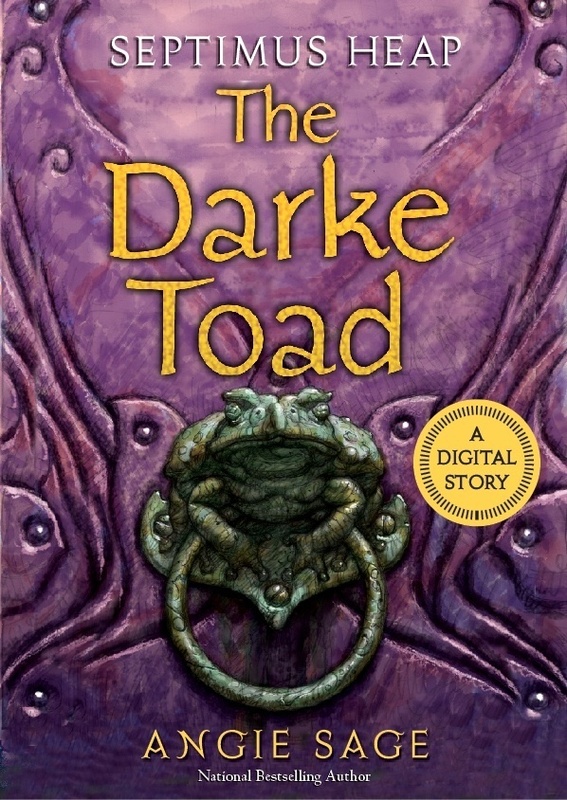 "So, I am writing fast now – although first I have to finish looking at the proofs for FYRE..."
The Darke Toad is a Septimus Heap novella that will be released in e-book format. According to its Amazon listing, the book has 96 pages of exclusive content and will be released on February 12, 2012 under Katherine Tegen Books. Together with an excerpt of Fyre, this novella will also be included in Magyk Special Edition, which will be released on March 5, 2013.